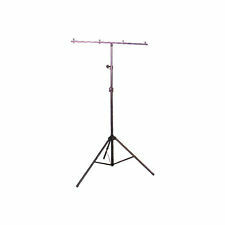 The equipment listed can added to you karaoke Jukebox rental. 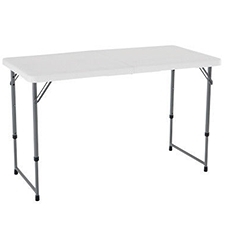 Bi-Fold Table for Karaoke Machine: ……………………………………$15.00 inc GST. 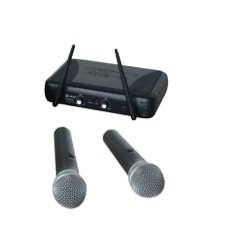 2 Wireless Microphones: ……………………………………$30.00 inc GST. *May be different to picture :…………………………………..$25 inc GST. 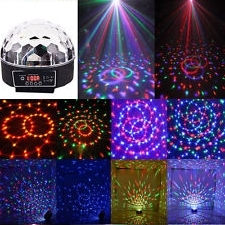 Sound synced Disco Light: ……………………………………$15 inc GST. 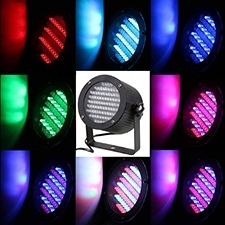 Stage/Spot Light: ……………………………………$15 inc GST. 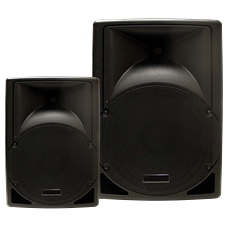 Speaker Stands: ……………………………………$10 inc GST. 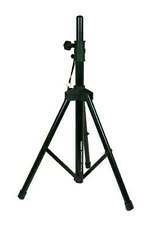 Lighting Stand: ……………………………………$15 inc GST. *If you would like to request songs not already available in Karaoke Jukebox Options. Check out past chart toppers and our song list. Optional karaoke machine extra equipment subject to availability.